Applestone Limestone is a beautiful pale oatmeal colour, with subtle beige veining and clouding, which shows its own unique characteristics and markings. 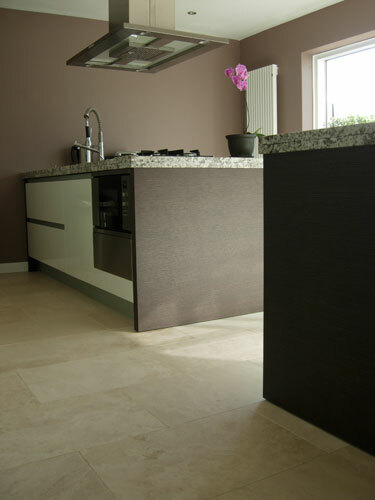 This elegant natural stone with its warm feel and crisp square cut edges along with its subtle smooth surface suites both modern and traditional homes. 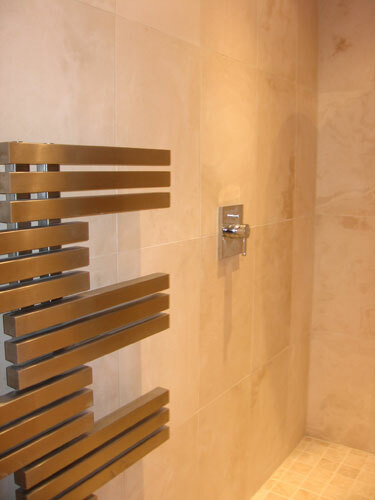 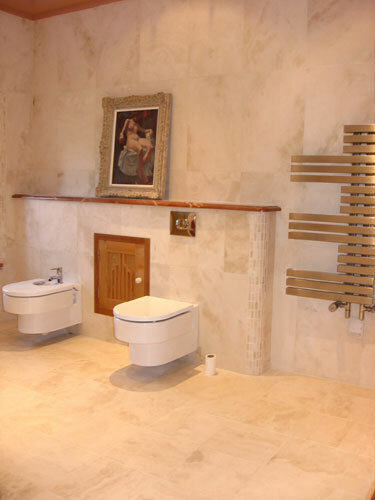 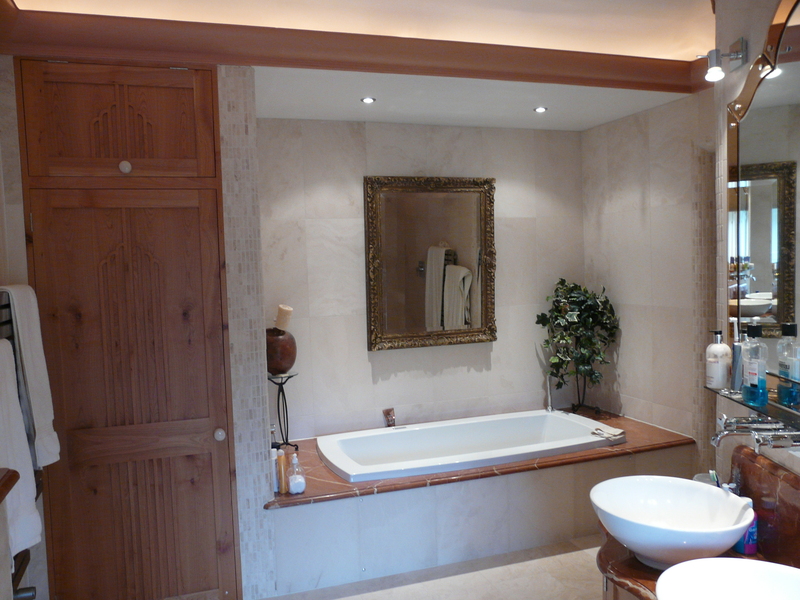 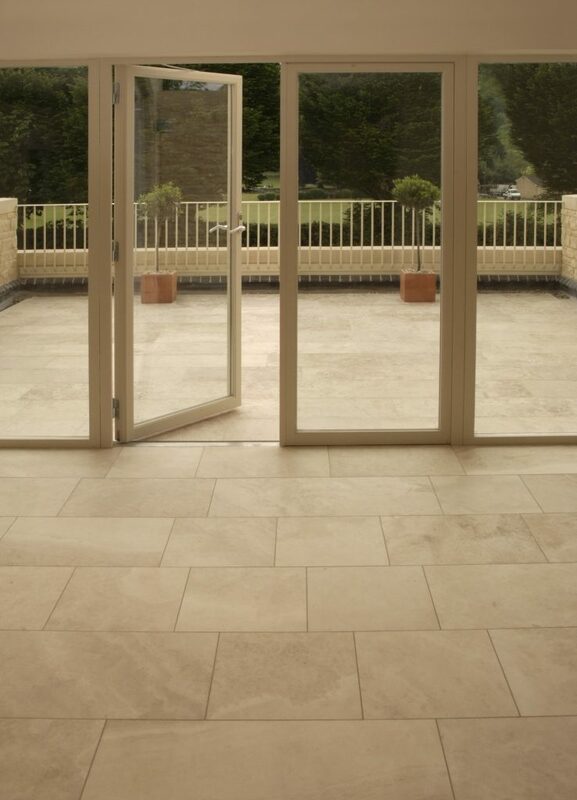 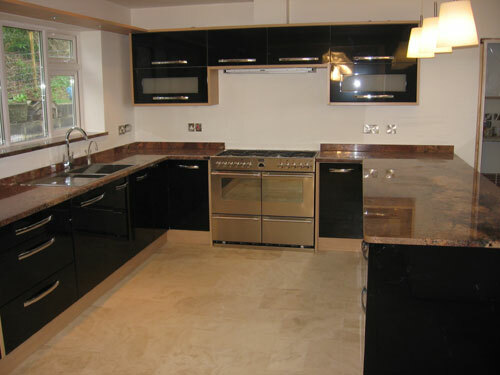 At Chameleon Stone we only supply the highest quality Applestone Limestone tiles. 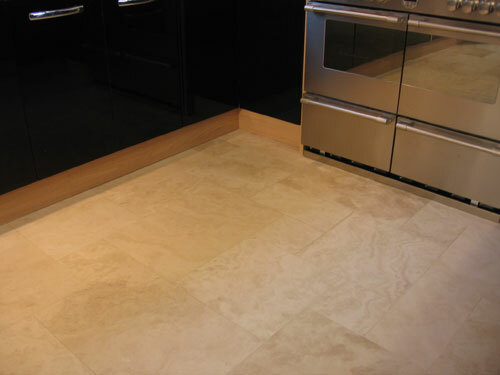 Limestone tiles have been used in various buildings all over the world for thousands of years with standing the tests of time.